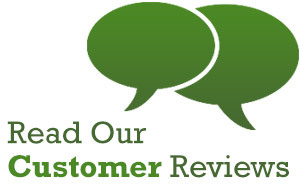 Thank you so much for visiting our online shop. 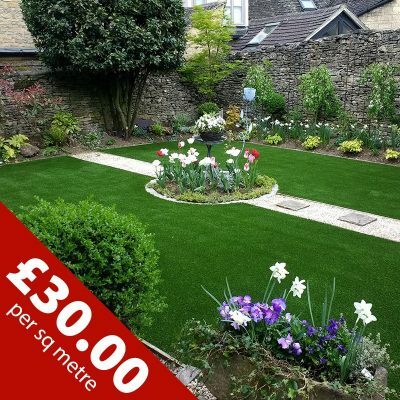 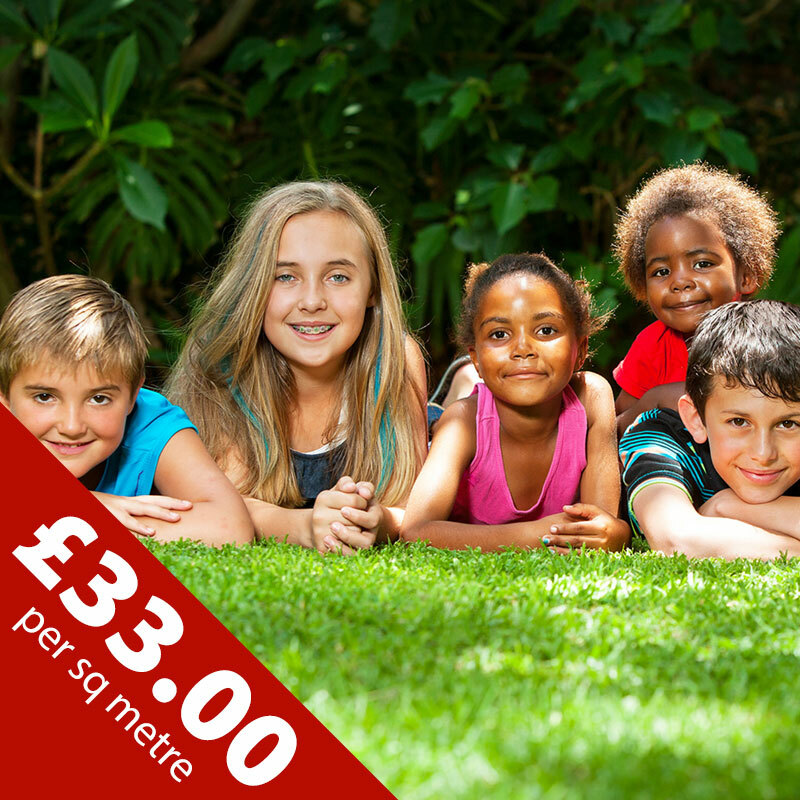 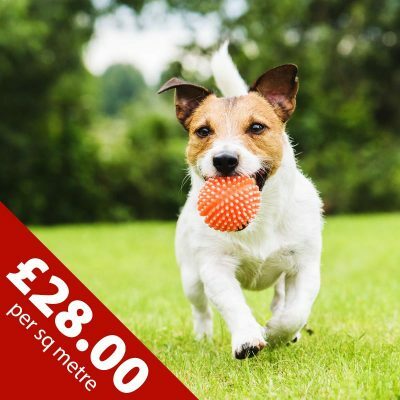 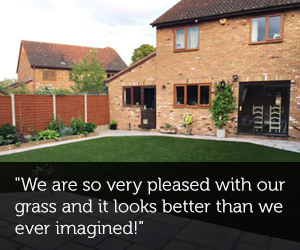 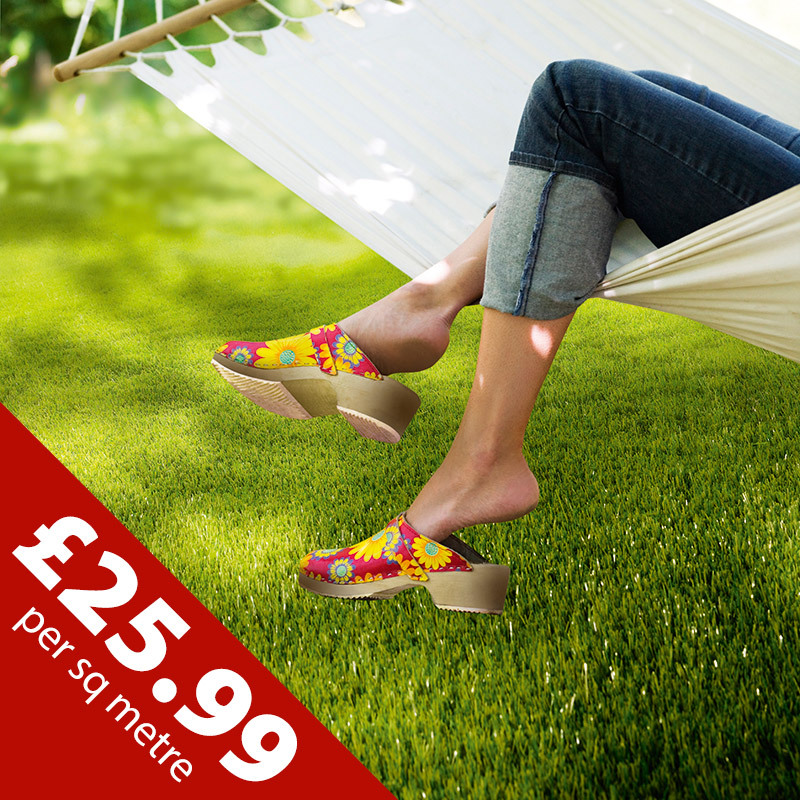 We are the UK’s only artificial grass supplier of the unique ‘Soft Touch’ artificial grass. 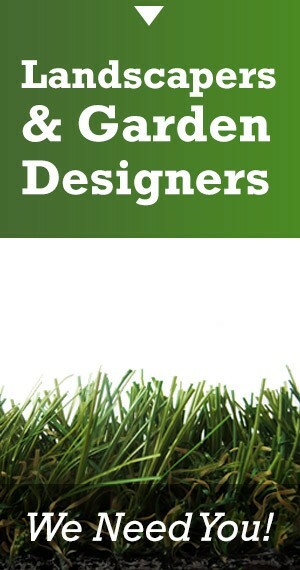 We have created a range of landscape grasses that look like natural grass both in colour and appearance. 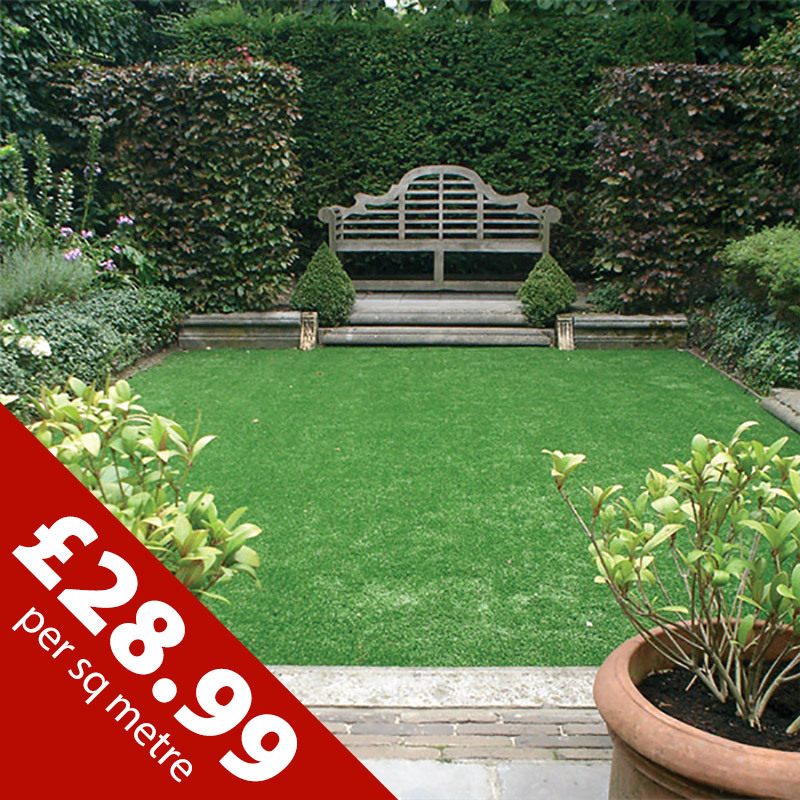 By using only the finest yarns we have developed grasses which are luxuriously soft yet exceptionally strong. 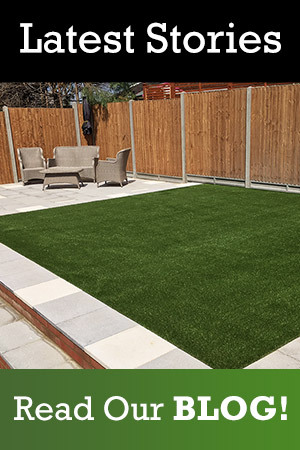 Not only is the surface fantastic the back is coated in a double thick layer of latex making our grass the best artificial grass you can buy. 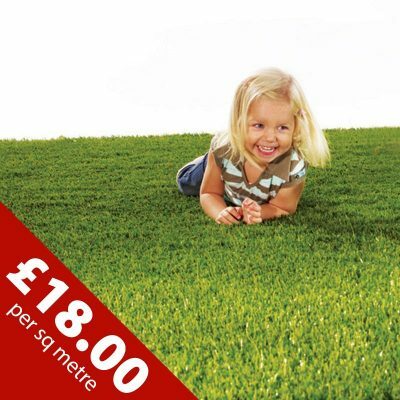 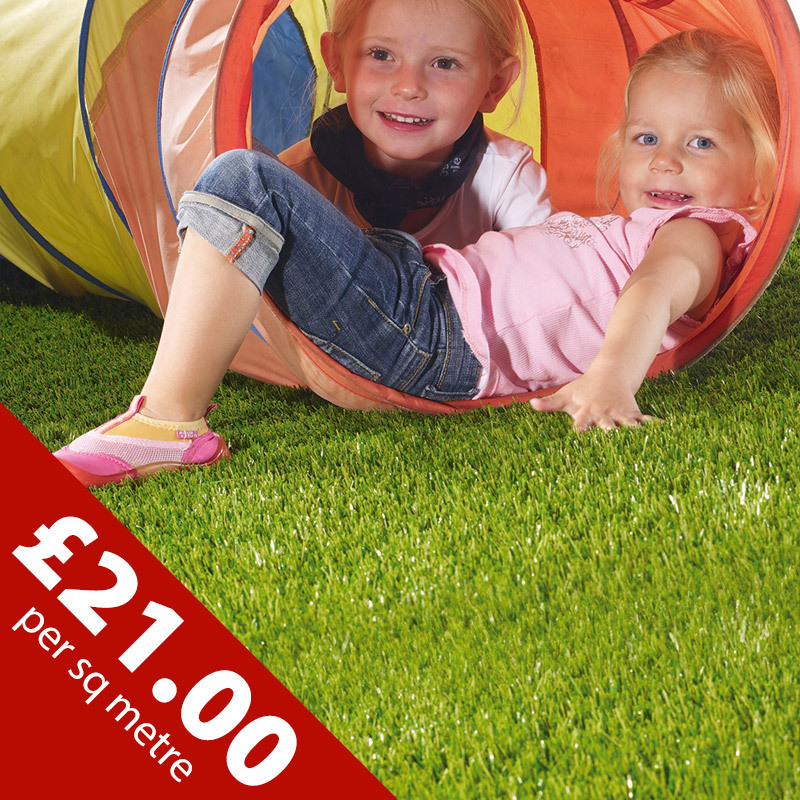 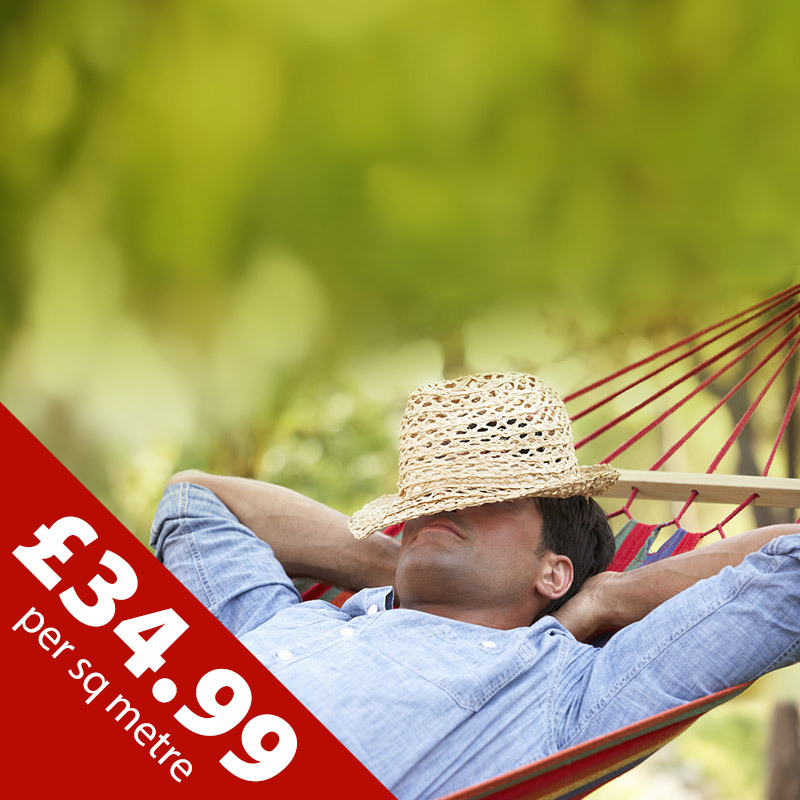 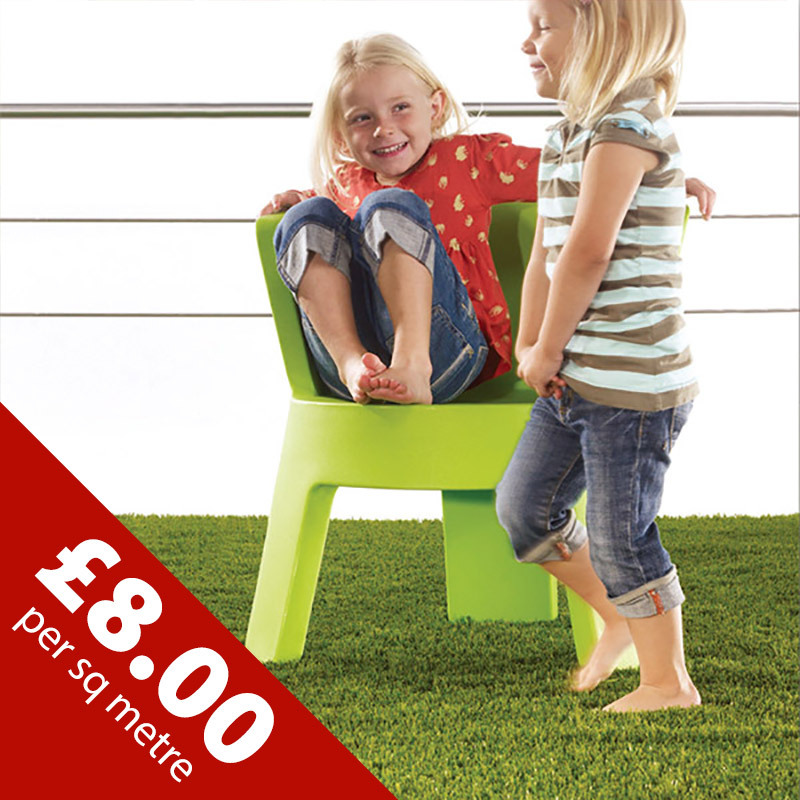 Ideal for toddlers to crawl on, teenagers to play on, mums & dads to relax on and your pets to just roll around on, whatever happens in your garden is just perfect for any of our grasses. 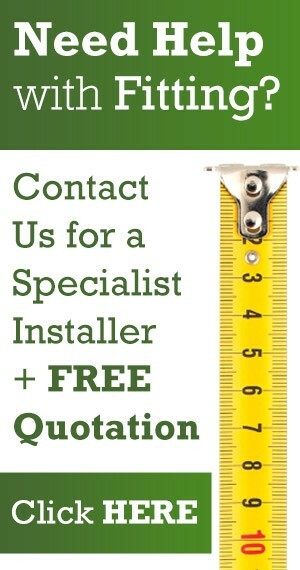 If you require help with installation please get in touch, we have approved installers throughout the UK. 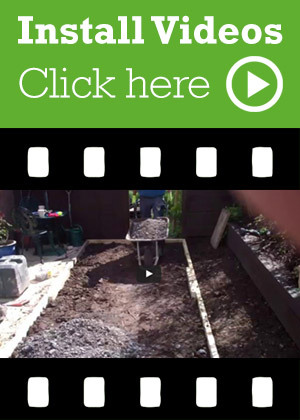 If you plan to install yourself please have a look at our installation guide. 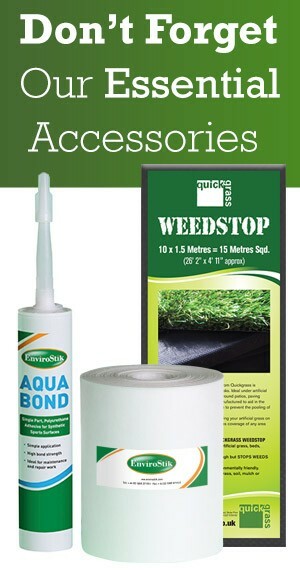 We also stock and supply the ancillary items that you will need for a self install. 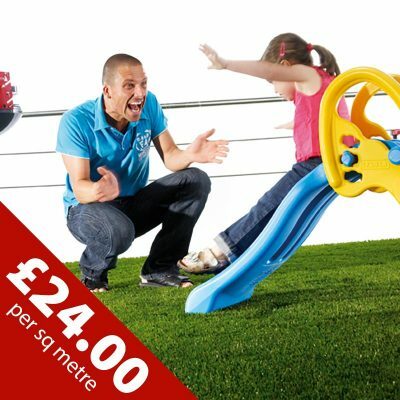 Now the choice is yours!